Opening night: Friday, 24th November 2017 6 p.m.
Organizers of Life. De Stijl, the Polish Avant-garde and Design exhibition will be the last of a series of exhibitions organised by the Muzeum Sztuki in 2017 as part of the celebrations of the centenary of the Avant-garde movement in Poland, whose aim is to look back at its heritage. The choice of the subject, which is to demonstrate the connections between the Dutch art of De Stijl and the Polish avant-garde groups and artists, is important for two reasons. First, it throws evident light on the topic that was for so long non-existent in the available literature interpretations of the history of art as they tended to highlight the Russian Constructivism being one to have the key influence on the development of the Polish Avant-garde. Secondly, it refers to the issues that were important in avant-garde projects, the main goal of which was to create a completely new artistic culture - to transform and improve the surrounding world, inter alia, by designing architecture, interiors and furniture. The highest peak of De Stijl’s activity as an artistic group was between 1917 and 1920. It is also the period during which the main theoretical concepts were developing – the ones which laid the groundwork for the movement itself and the designs created by its members. The 1920s is the time when De Stijl's most important works were created. It is also the period of publishing a magazine with the same name, with the last issue appearing in 1932, one year after its principal animator - Theo van Doesburg - died. The group consisted of the following artists: Piet Mondrian, Theo van Doesburg, Georges Vantongerloo, Bart van der Leck, Vilmos Huszár, Gerrit Rietveld, Cornelis van Eesteren, Willem van Leusden, Jacobus Johannes Pieter Oud and Robert van 't Hoff, and Jan Wils. In 1924, following the conflict with Theo van Doesburg concerning the principles of Neo-Plasticism, Piet Mondrian left the movement. In the final years of the group’s activity, it was joined by some younger generation representatives such as: Frederick Kiesler, Jean Gorin, Friedrich Vordemberge-Gildewart and César Domela Nieuwenhuis. The starting point for the De Stijl art model was the idea of Neo-Plasticism by Piet Mondrian. Sometime later, Theo van Doesburg, primarily, lifted the term originally reserved for painting, to the level of the third and fourth dimension. It did not mean creating a simple concept of industrial design - what it meant was a complex model of shaping the art form, which manifested itself in many different ways and through interplay of various fields of art: painting, sculpture, architecture, even music and literature, epitomising a kind of total Gesamtkunstwerk. 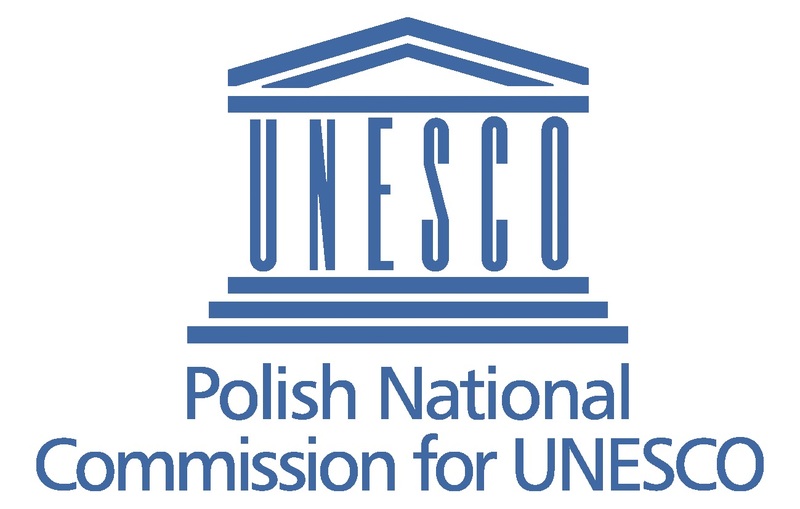 The early 1920s was the time when Polish artists had already got accustomed to the new geo-political situation that gave Poland independence so that it was possible to propose a proper presentation and put into practice the ideas that had so far been existing only in the form of artistic manifestos. 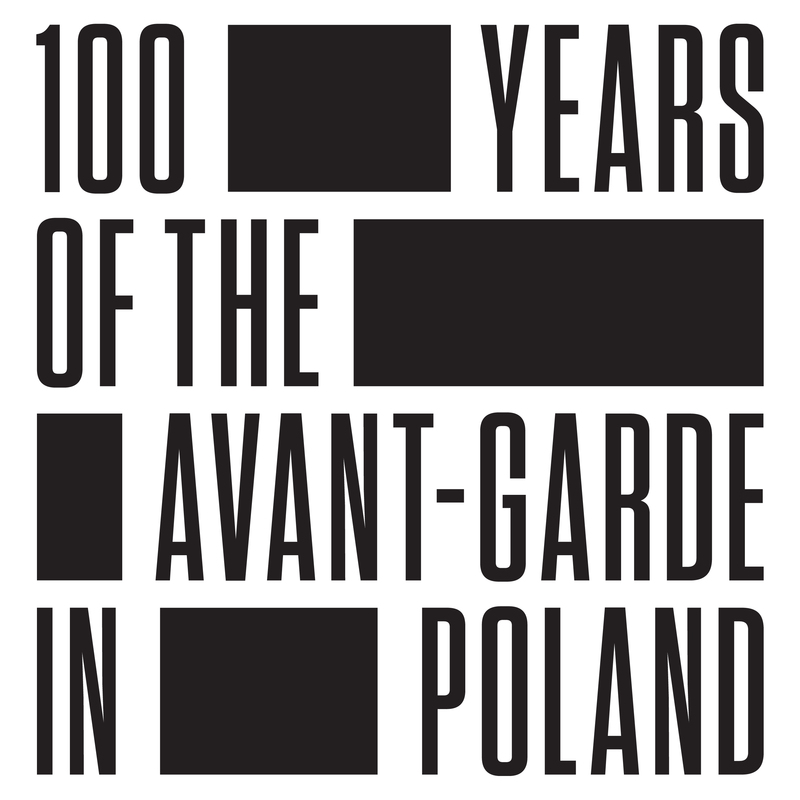 With the founding of the Blok Group and the bringing out of the first issue of the magazine, the relations between representatives of the Polish and the Dutch Avant-garde were also established and then tightened through the exchange of correspondence between them and access to reprints of articles that were being written, photographs being taken and projects being carried out in both countries. The aim of the artists belonging to both groups was the same: to organise a modern type of life and do it with the help of art. At that time, creators and propagators of Neo-Plasticism, such as Piet Mondrian, Theo van Doesburg and Vilmos Huszár, had already gone through the first attempts to move from theory to practice by creating concrete projects in architecture, design and typography. In Poland new architecture was just being shaped, looking for a bridge between the characteristic, regional, manor house style and the Western Europe’s ideas of egalitarian architecture, which could provide everyone with decent living conditions. The main measure of that modernity was functionalism, which dominated the architecture, furniture designs and the choice of colours of interiors. The exhibition will include about 130 objects: sculptures, paintings, drawings, as well as scale models, reconstructions and archive photographs. They come from the collections of Van Abbemuseum in Eindhoven; Het Nieuwe Instituut in Rotterdam; Centraal Museum in Utrecht; Stedelijk Museum in Amsterdam; Roberto Polo Gallery in Brussels; Museum of Architecture in Wrocław; Polish Modern Art Foundation in Warsaw; Marzona Archive in Berlin, various private collections and the collection of the Muzeum Sztuki in Łódź. With the opening of the Organizers of Life exhibition, upon the return of works from Madrid, the Neo-Plastic Room together with the accompanying it exhibition, the Neo-Plastic Room. Open Composition, will be re-opened. The famous room will be reproduced in its original shape and for the duration of the Organizers of Life it will remain an integral part of the exhibition. The room should be seen after visiting the main exhibition in order to view Strzemiński's project and the works of other artists of the Neo-Plasticism movement. 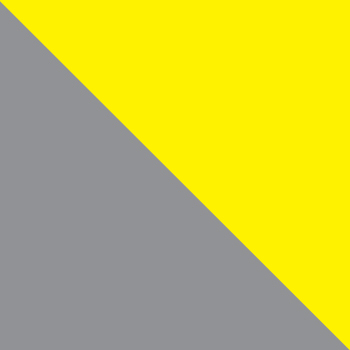 Atistsr: Barbara Brukalska, Stanisław Brukalski, Theo van Doesburg, Jean Gorin, Vilmos Huszár, Katarzyna Kobro, Bohdan Lachert, Bart van der Leck, Willem van dem Leusden, Piet Mondrian, César Domela Nieuwenhuis, Gerrit Thomas Rietveld, Karl Peter Röhl, Kurt Schwitters, Henryk Stażewski, Władysław Strzemiński, Helena Syrkus, Szymon Syrkus, Józef Szanajca, Krystyna Tołłoczko-Różyska, Jo Uiterwaal, Georges Vantongerloo, and others.